Among the millions of regular players that are running through the streets, forests and mountains of Azeroth, ten of them just so happen to be from the likes of Beverly Hills, CA, and the greater Hollywood area, and are seen by thousands – if not millions in many cases – as heroes and role models in their real, non-WoW lives. I am talking about celebrities – famous television and movie stars, and even a legendary comedian – that all play, or have played World of Warcraft. So how did we build our list? Many of these stars have announced publicly that they play, or played extensively at one point or another, and when available we have the video footage to prove it. Others I have seen with my own eyes either through television or print interviews, but may not have the hard evidence to back it up – you’re just going to have to trust me there. But enough with the build-up – you just want to see what celebs you may have stood shoulder to shoulder last night holding the line, right? Hit the link below for the full list! 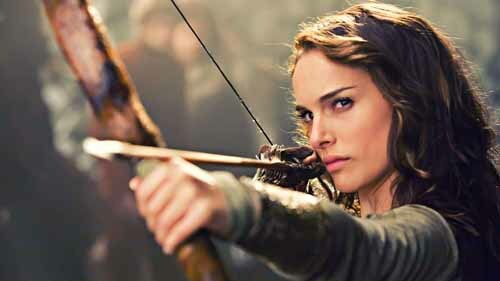 If the cover photo of Ms. Portman didn’t give it away already, Natalie was the very first celebrity that I heard with my own ears that announced they avidly played World of Warcraft. You’ll have to trust me on this one, as I somehow can’t find any video footage, but I saw it on TV years ago as Natalie was doing a live interview. Should this really surprise anyone though at this point after playing roles in Star Wars and Thor? It shouldn’t. 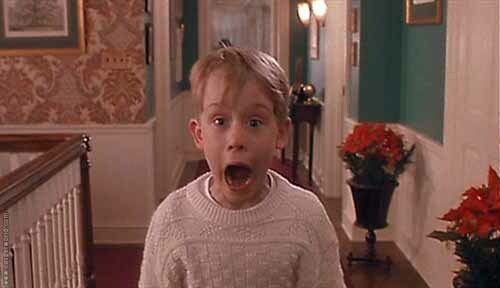 When you think of Macaulay Culkin, almost everyone thinks of the little blonde haired kid who was left “Home Alone” in his huge Chicago-suburb home while his family went away for Christmas, only to defend his house with legos, paint cans and flying irons. What most people don’t associate him with is World of Warcraft, who no kidding played avidly with one of his also-famous ex-girlfriends, who just happens to fall in at #10 on our celebrity WoW list. Our source? Just Google Complex magazine. 3+4+5. William Shatner, Mr. T & Chuck Norris. 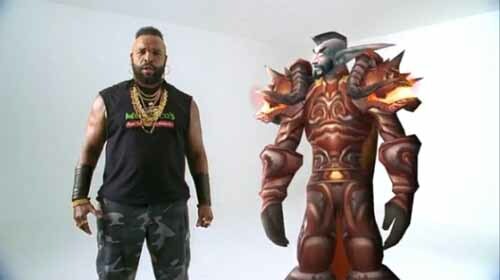 You’ve likely all seen the hilarious WoW commercials featuring Mr. T. and his own character, the infamous World Shatner, and even Mr. Chuck Norris; if you haven’t, then you can see the videos right here, here and right here. While many web publications seem to believe that just because these gentlemen all play WoW because they were paid to be in a commercial, I tend to take a little bit more skeptical view and list them as unlikely, but possible. If anyone can provide hard evidence – please let us know in the comments below! Now this might be the biggest surprise of the list – it was at least for me. 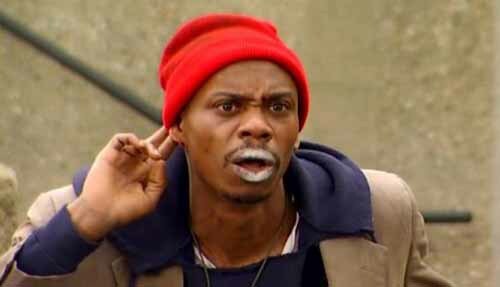 There are multiple online sources citing a stand-up act by Mr. Chappelle while he was on his sabbatical to South Africa. Apparently during one of his stand-up acts Dave joked that his recent WoW addiction cost him $50 million (referring to his Comedy Central fiasco); whether it was meant as just a joke, a reality, or somewhere in between is really up to you to decide. 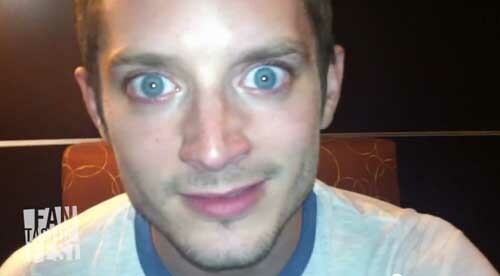 Elijah (or Frodo, for all my LOTR diehards out there) is easily the least surprising celebrity WoW player on our list, as he has made it quite public over the last decade or so that he loves RPGs (Elder Scrolls comes to mind), and just gaming in general. There’s ample evidence floating around the net, so I won’t waste my time there. On to number eight! Who is Felicia Day? That’s what I asked: apparently she was big on the old-school Buffy the Vampire Slayer show, but I never got into that when it was on. I do remember however this Jimmy Fallon episode with the hilarious sketch video, “We Are the World of Warcraft“, starring both of them. If you haven’t seen it yet, watch it. Now. I don’t know about you, but I was more shocked to find out that Mila dated Macaulay Culkin at one point – shows you how much I tune into the celebrity relationship scene! In all seriousness, I do recall the infamous “Mila World of Warcraft Announcement Video” on Jimmy Kimmel, so that wasn’t a huge shock. Aside from the Jimmy Kimmel interview, do you think she still plays now with Ashton in the fold? My guess is no, but sometimes you never know. Well that wraps up our 10 Celebrities who play World of Warcraft top list – thanks for stopping by LFGdating.com, the world’s only homemade, professional gamer dating service!